Dr Tom Wellings is a neurologist-scientist with a passion for dizziness and eye movements. He graduated with honours from the University of NSW and then moved to the Hunter region, north of Sydney. During his training, Tom received the Bryan Hudson medal for first place in the Royal Australasian College of Physicians examinations before training in neurology in Newcastle, at the Royal Melbourne Hospital and then at the Royal Free Hospital in London as part of the PK Thomas fellowship awarded by the Australian and New Zealand Association of Neurologists. 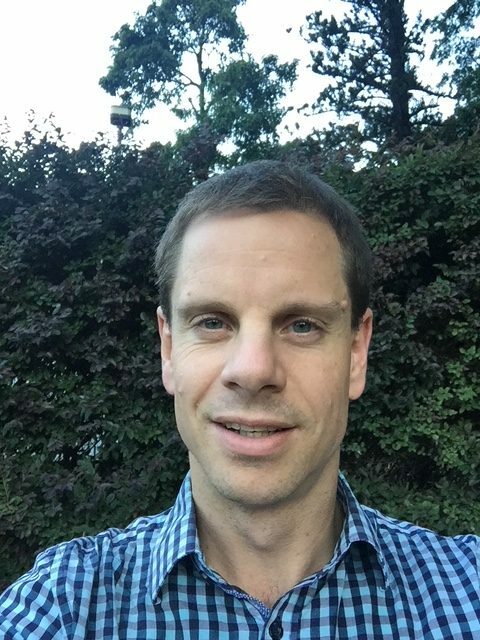 After completing training, while working as a staff specialist neurologist at the John Hunter Hospital, the tertiary referral neurology institution for the northern half of NSW, Tom undertook basic science PhD studies at the University of Newcastle with Professor Alan Brichta and Dr Rebecca Lim. These studies investigated how the brain processes balance information. Tom’s research was generously supported by the Garnett Passe and Rodney Williams Memorial Foundation. During this time, Tom set up vestibular testing capabilities at the John Hunter Hospital, where he now runs the only public vestibular and oculomotor testing clinic north of Sydney in NSW. Tom hopes to educate the medical and general community about vestibular disease, while making access to vestibular testing more available to those living outside of Sydney in the Hunter and northern NSW. He also hopes to translate his PhD research into the clinical setting to facilitate identification and treatment for those with unrecognized vestibular and other balance disorders in general.